If you want to go for a sport climbing or camping, Locking D Carabiner is the right option for you. 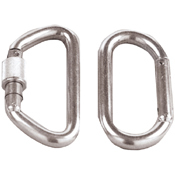 It is constructed with highly capable aluminum alloy. The weight of this climbing gear is 80gram. 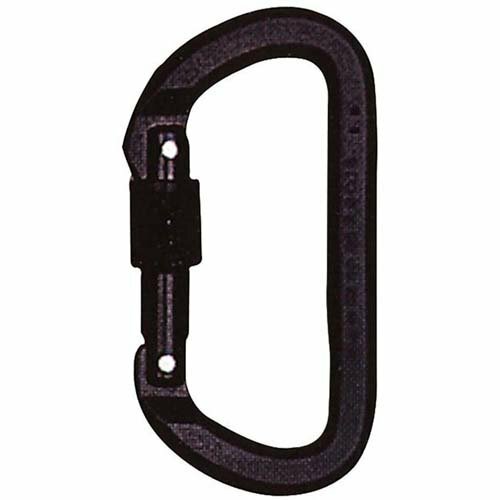 The size of the gate opening of this product is 16mm. The breaking capability of this Carabiner is 27kn and the strength rating of this product is 6,070. It is specially designed to meet the highest quality standards like CE and UIAA specifications to make sure safety. UIAA is certified by the International Mountaineering and Climbing Federation which brings the people who are interested in mountains together.